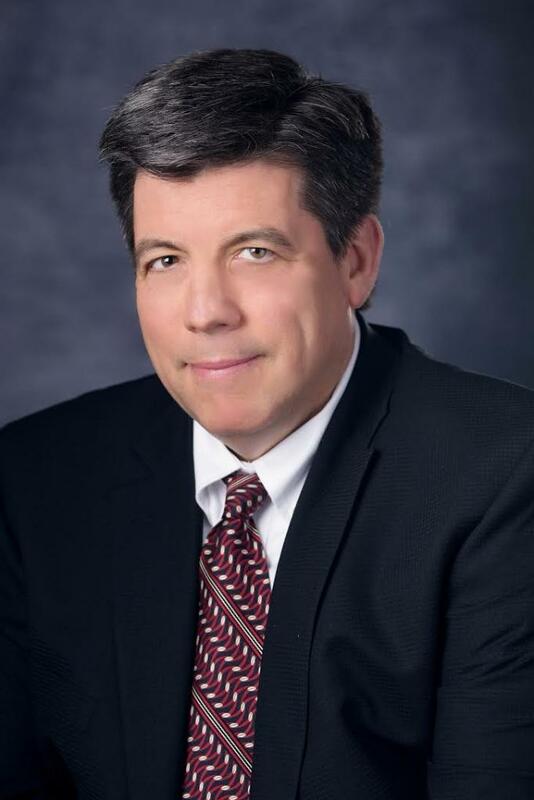 For the past several months, I have been talking to parents and community members throughout our school district about a combined operating/bond issue that will be placed on the ballot on May 8, 2018. This levy is to maintain current class size levels, purchase buses, textbooks and keep pace with student learning and technology needs. The district must also look toward its future with buildings and learning spaces, so a big part of these community discussions has been about our Master Facilities Plan. In this issue of our parent newsletter, we have included a video highlighting one of our “coffee discussions” about our facilities plan so that you can learn more about the process we used to arrive at this plan. 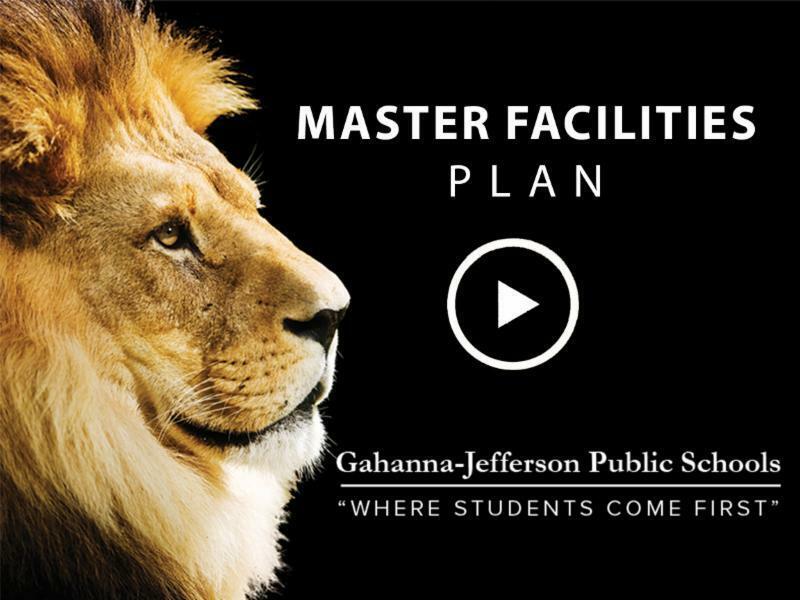 For more information, please visit the Master Facilities Plan section of our district website. Refer to this section of the website often as we will be updating it frequently. If you need further information, please do not hesitate to contact me at BarrettS@gjps.org. Winter is here, and with it frequently comes the chance for school to be delayed or closed. Weather conditions can progress from mild to severe quickly, but we do our best to inform you of a school closing as soon as we possibly can. Even though weather forecasting technology has improved a great deal over the years, it is not an exact science. Sometimes forecasts are off, and we do our best to gather all the information available to us to make a prudent decision. We consider student safety first and foremost, and we will make our decision based on their best interests. 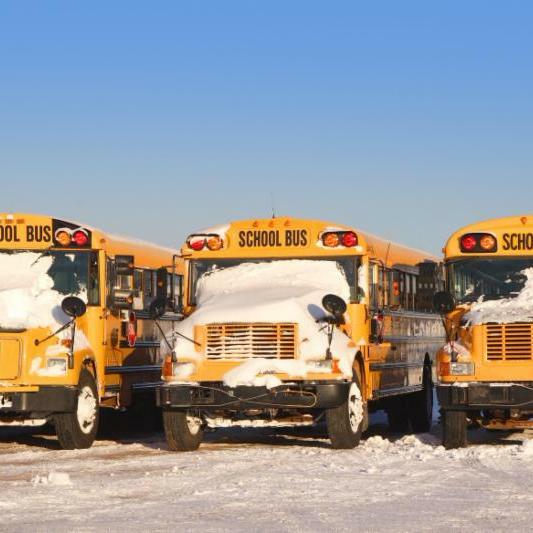 Read more about how decisions are made to close or delay school. “If your actions inspire others to dream more, learn more, do more and become more, you are a leader.” No truer words could have been spoken from President John Quincy Adams. The value of leadership is something that Chapelfield Elementary School is embracing through a program called Leader in Me , ensuring every student learns how to effectively develop leadership skills. 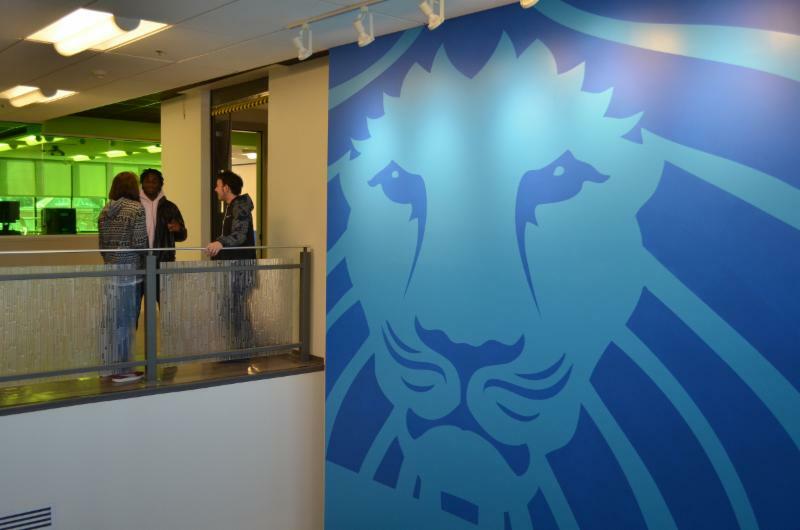 In its fourth year, the program allows students to take ownership of different community leadership projects. 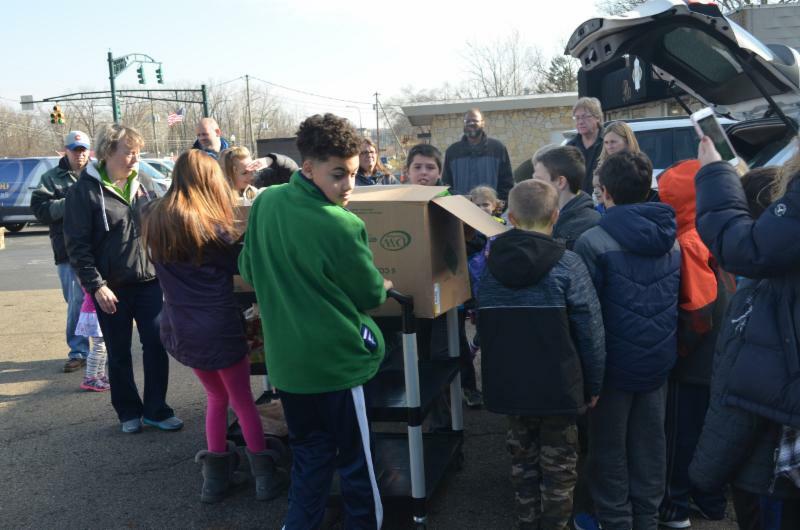 In December, students chose to give back to Gahanna Residents in Need (GRIN), an organization that provides local people with food, children's clothing, rent and utility assistance, school supplies, holiday gifts and meals and summer lunches. The students collected a variety of supplies during the first two weeks of December and delivered the items to GRIN on Saturday, Dec. 16. 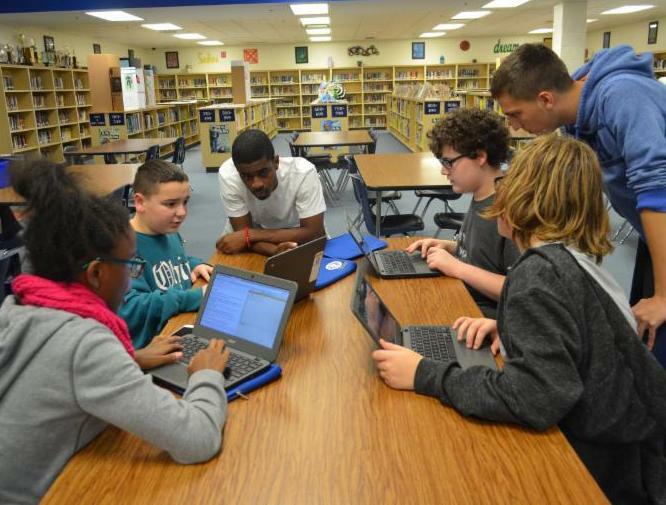 On the uncommonly warm day of December 19, 2017, students sat in the Gahanna Middle School West library, each one reading or talking quietly to a friend. The students were there not to check out books, but to take part in a writers celebration. 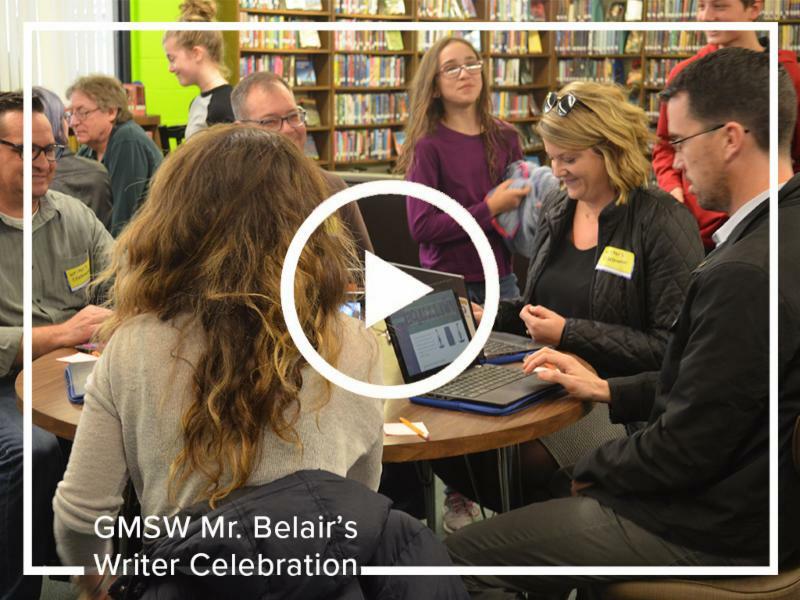 The celebration was planned and set up by their teacher Mr. Craig Belair. chapter and to the book, and finally a conclusion that wraps everything up. 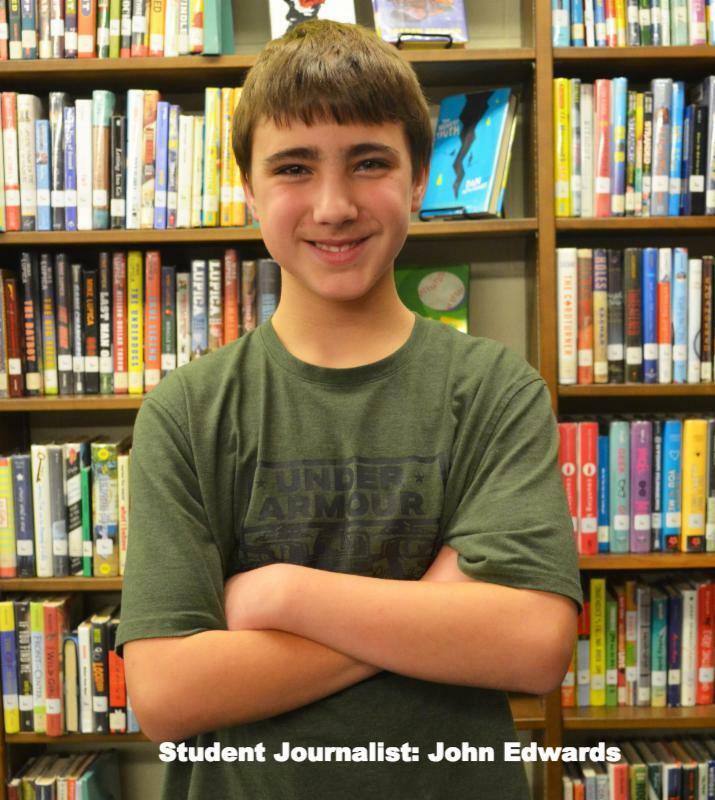 The second project involved creating a website based off of the same topic they researched earlier. This time, students had to work together to create a website for their topic. However, each student worked on their own pages of the website and each got to choose what part of the website they wanted to work on. If anyone else wanted that part they would have a quick vote and be done with it. There ended up being around 20 additional people (parents, guardians, sisters, grandparents, etc.) that showed up for the celebration. After all of the guests arrived, there was a “gallery walk” of both the websites and the chapter books. At the conclusion of the celebration came the students favorite part. Snacks and food. There was a final wrap up with both Mr. Belair and our principal, Mr. Winner, sharing a few words. The students felt good about their work and went to 8th period. Please take a look at the celebration below. Ever wonder where the high school students crossing Hamilton Rd. are heading each day? They are on their way to a collaborative learning environment that differs greatly from a traditional school building or annex. Clark Hall is more than just an extension of the high school. 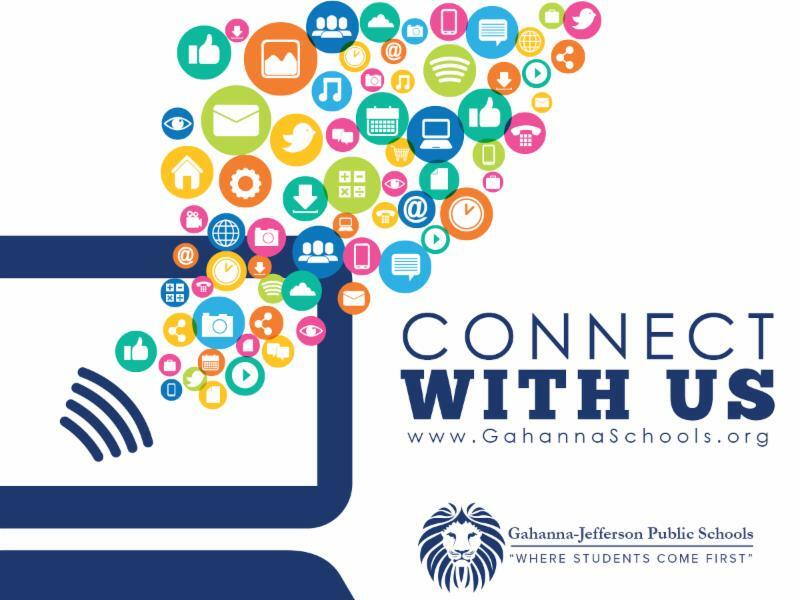 It's a modern, unconventional, dynamic learning space that sets Gahanna-Jefferson Public Schools apart from other local districts. The flexible classroom furnishings, collaborative areas, abundant natural lighting and stimulating, vibrant colors are a welcoming site for students, teachers and community members alike. 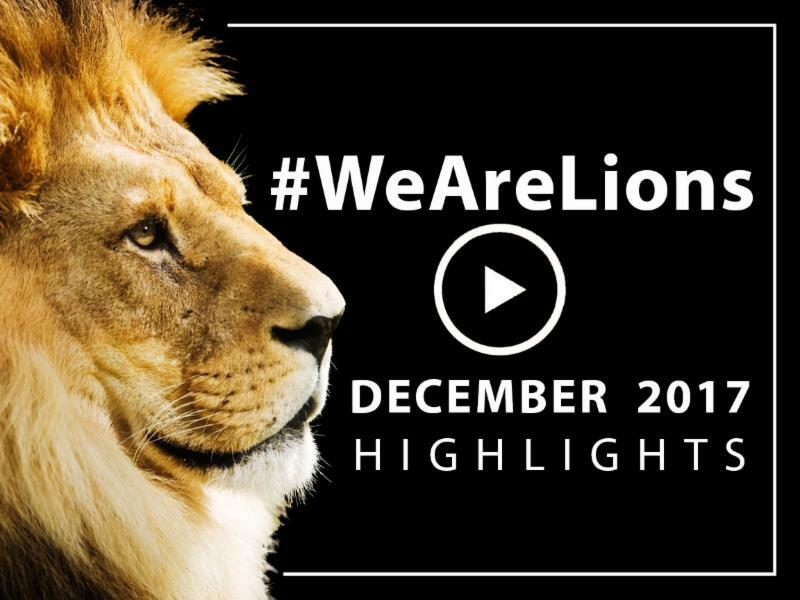 December was a great month for our district. If you happened to miss these stories from around our schools...grab a comfy chair, follow the links to our district website and get caught up on all things GJPS! 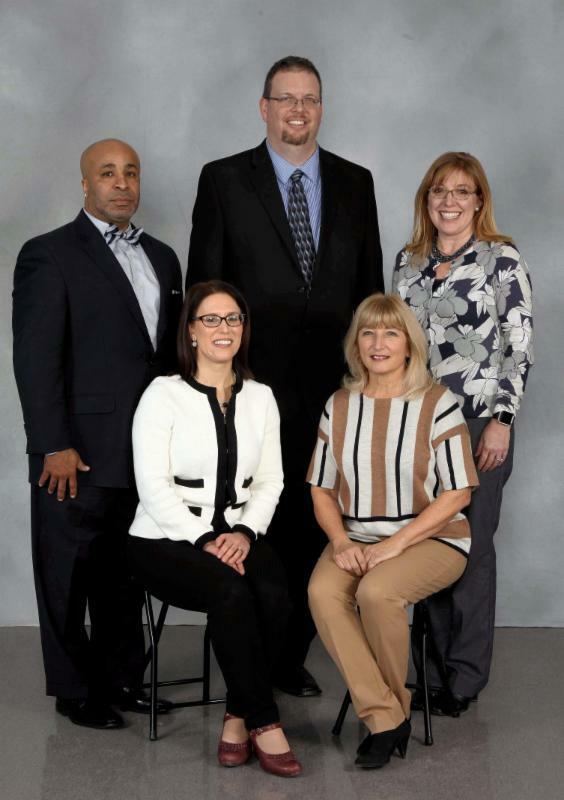 Theatre Appreciation "All of Us"
The Gahanna-Jefferson Public Schools Board of Education welcomed its newest member on January 11. Bryan Hairston was sworn in by Treasurer Kristine Blind, replacing Jason Phillips, who did not seek reelection.